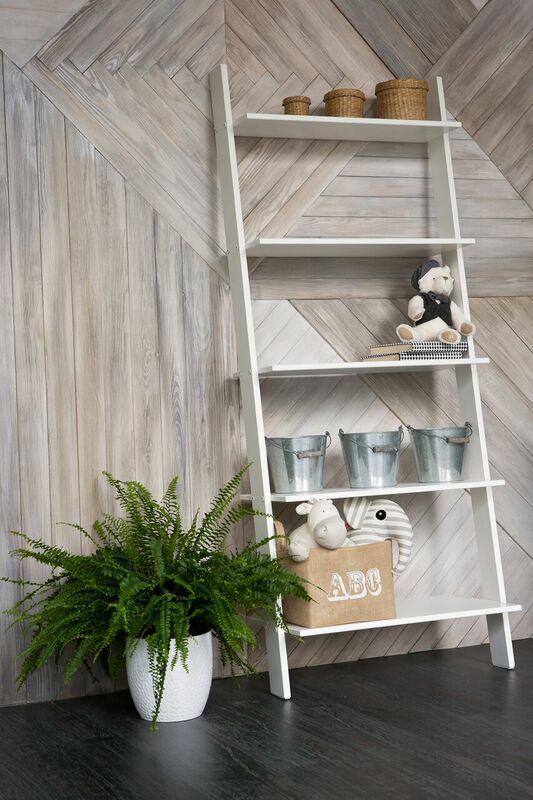 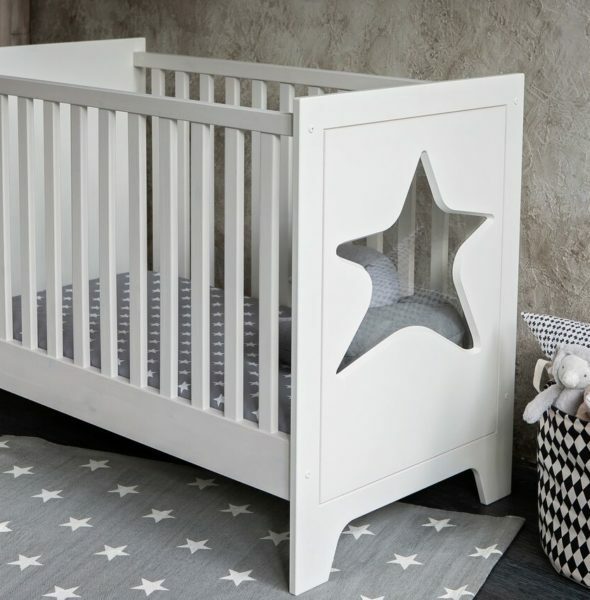 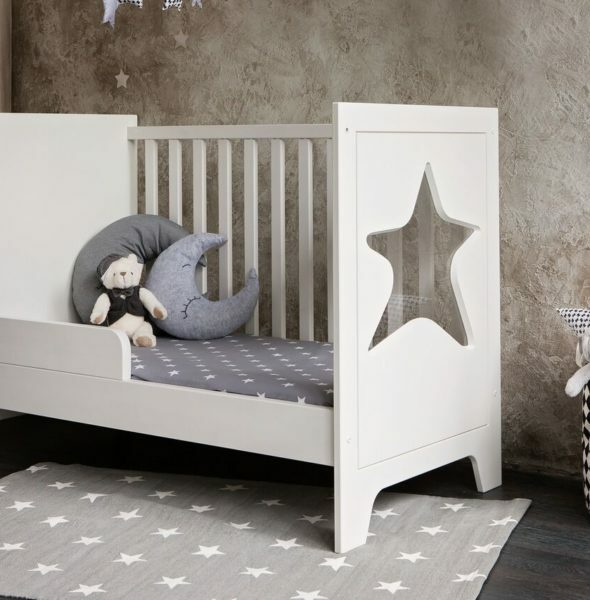 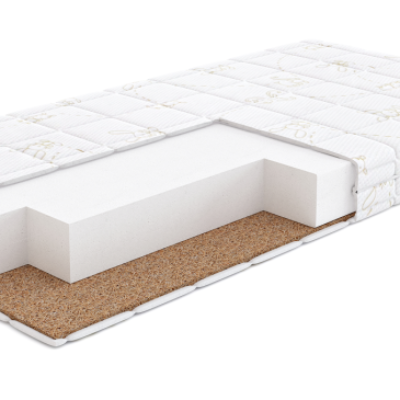 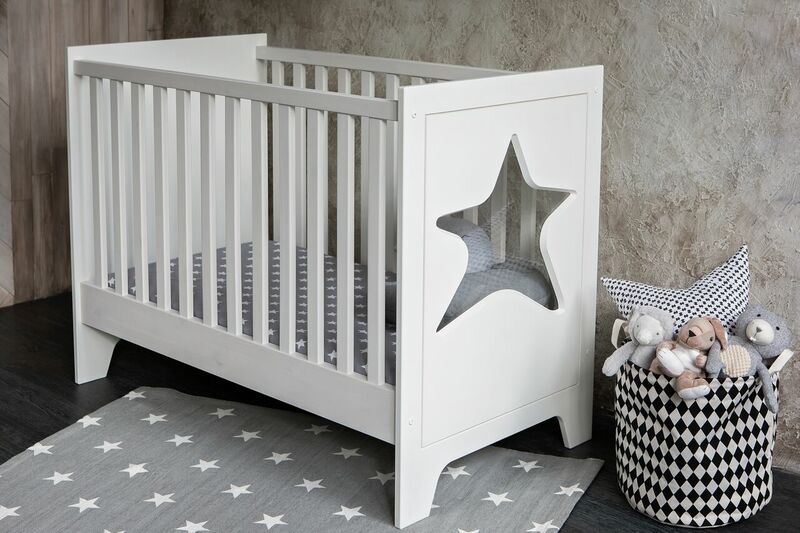 Baby bed Star combines childishness with contemporary, practicality and beauty. 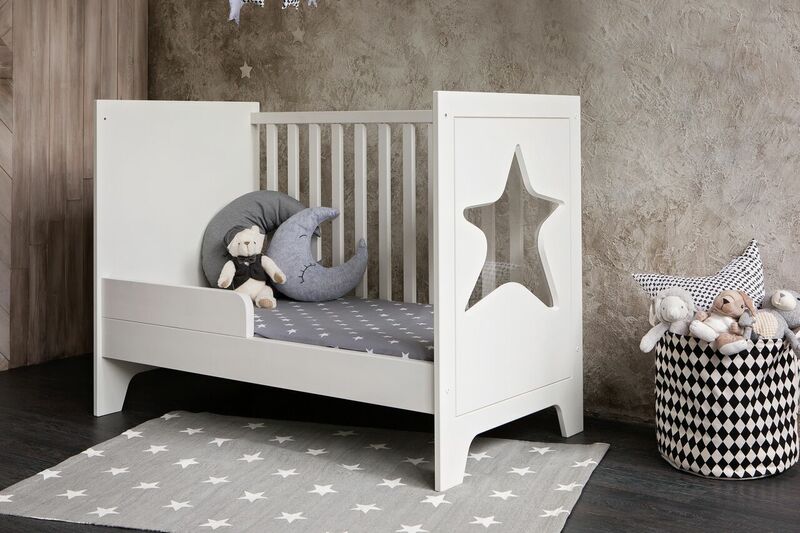 The star shaped window gives this rather classical looking baby bed originality and playfulness, making the bed exceptional piece of furniture in your or in your child’s bedroom. 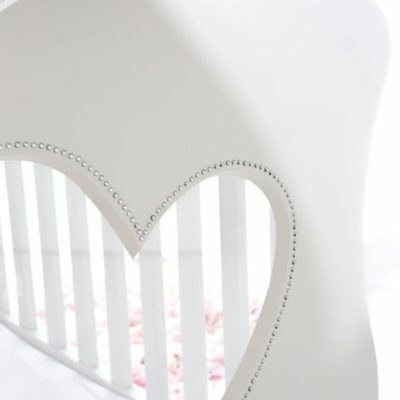 Tudule is a family business, which started from a desire to create something high-quality, exclusive and beautiful. 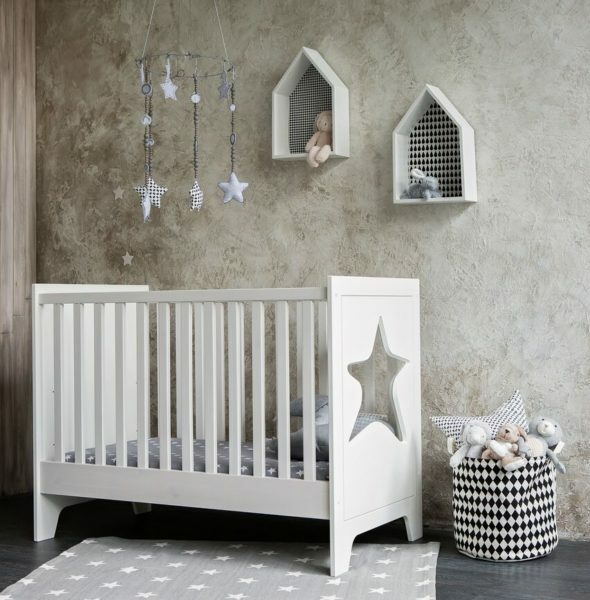 Something that is not found in every baby store, but would have a clearly distinctive own style.